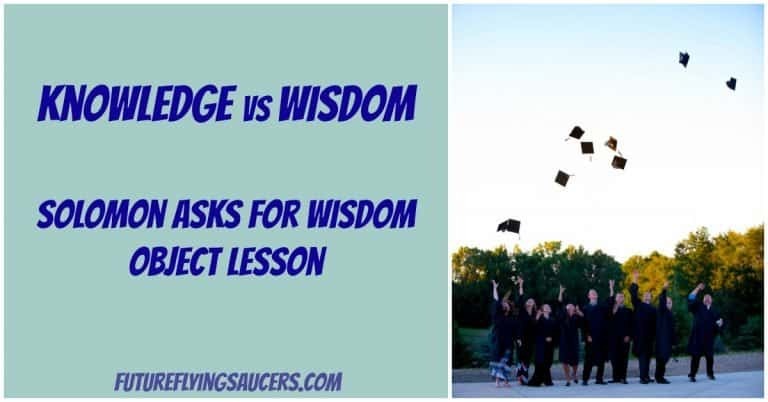 Solomon Asks for Wisdom Object Lesson | FutureFlyingSaucers. Please note that Future Flying Saucers uses affiliate links. Education is important. But what good is knowing how to do something when you make poor choices? 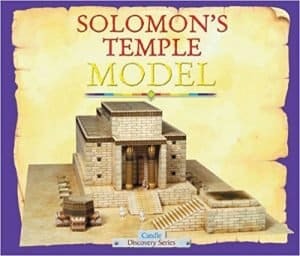 In this Solomon Asks for Wisdom Object Lesson kids learn what wisdom is and how to get it. It’s not that hard, yet it means going to The Source of wisdom and not doing things OUR way. Background: King Saul made selfish, disobedient decisions, and Samuel told Saul that God had rejected him as king. Once Saul died, then David was king of Judah for 7.5 years, then he became king of Israel for 33.5 years. During his reign, Jerusalem became the capital and Israel became a GREAT NATION. The tabernacle was brought to Jerusalem, as well as, the ark of the covenant. God was with David, who had a whole heart for God. David became great and was given victory after victory. David was a man after God’s own heart. Even in the midst of horrible sin, David accepted his shortcomings and the consequences he knew he deserved. Israel became a GREAT NATION under the kingship of David. But David was getting old and needed a successor. David chose his son Solomon, the son of Bathsheba, to be his heir to the kingdom. Solomon was a young man, about 20 years old, when David died and he took over the kingdom. While the tabernacle was in Jerusalem, the people really did not have a place to worship God. Instead, they would go to the “high places”. These were places, literally, higher than the cities, such as mountain tops, or hills. It doesn’t sound bad to us to go to a mountain top and worship the Lord. People today do that all the time. The problem with the Jews going to these high places was that they had been originally used by idol worshipers.The Jews were sacrificing at these high places and not where God wanted them to – the tabernacle. Solomon recognized that he was young, inexperienced, and did not know how to be a good king. Solomon asked for: an understanding heart, discernment, and wisdom. The Lord was pleased and gave Solomon wisdom, but He also gave him what he didn’t ask for: long life, riches, and success in battle. No one before or after has been as wise as Solomon was. The Bible says that Solomon became greater than all the kings of the earth in riches and wisdom. In fact, those who lived all across the earth sought out Solomon’s wisdom. These glasses help me to see. My eyes are nearsighted, which means anything really far away looks fuzzy. Some people are far sighted, which means seeing things up close is difficult. People who have eyes without perfect vision usually wear glasses or contacts. When I put on my glasses I can see much clearer. This is what wisdom does for us. We can be saved, but unless we ask for wisdom, learning from the Bible, or dealing with life issues can be fuzzy. But the wisdom and discernment of the Holy Spirit allows us to see and learn scripture, and to live a godly life in a crystal clear way. A way that pleases the Lord and brings Him glory. These words were written by Solomon, as were the Bible books of Ecclesiastes and Song of Solomon. We have the wisdom of Solomon at our finger tips!! Solomon was wise, but he still made poor decisions out of disobedience. He married MANY women, and those women brought their MANY gods into the nation of Israel. While Solomon always loved the Lord, he did not love him with his whole heart. Solomon worshiped other idols as well. Israel truly was a GREAT NATION during David and Solomon’s reigns! God is faithful and His promises are true. But in 1 Kings 9:1-7 God appeared to Solomon once more. God gave Solomon an If…Then statement. IF you do such and such, THEN this will happen. Keep in mind – God is ALWAYS faithful and does what He says He is going to do. IF Solomon walked with God faithfully and was obedient, THEN God would establish his throne forever. BUT IF Solomon and his descendants turn from the Lord and worship idols THEN God will cut off Israel from the land and reject the temple and Israel will be a name of ridicule. Wisdom and obedience work together. Even though Solomon was the wisest man in the world, he still sinned and disobeyed God. His reaction to the sin is what mattered to God. David repented and changed his ways. 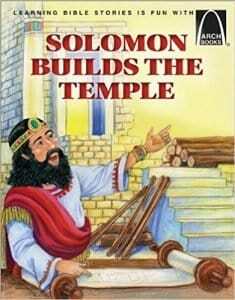 Solomon did not do that. Putting on the glasses of wisdom will help us to walk in the ways of God. Wisdom is to be valued and sought after. All throughout the Proverbs, wisdom is personified as a woman who desires to give counsel and guidance. I challenge you to read a section of Proverbs each day. Be amazed at the wisdom that God will give you. What can we learn from Solomon about wisdom? Wisdom is given to us by God. We must ask for it. But we must also obey the One who gives the wisdom to us. If we don’t, we can make wise decisions and still destroy ourselves and others with our sin. By using this form you agree with the storage and handling of your data by this website, and understand that you will receive emails from FFS. Teach the Importance of the Old Testament to Children in 30 Minutes per Week like a PRO! The How Did We Get Here Creation Bible Object Lesson. 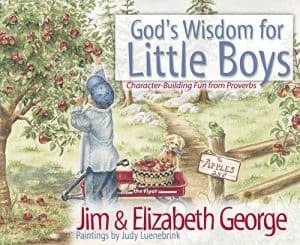 Tips for making the Bible come alive for kids. 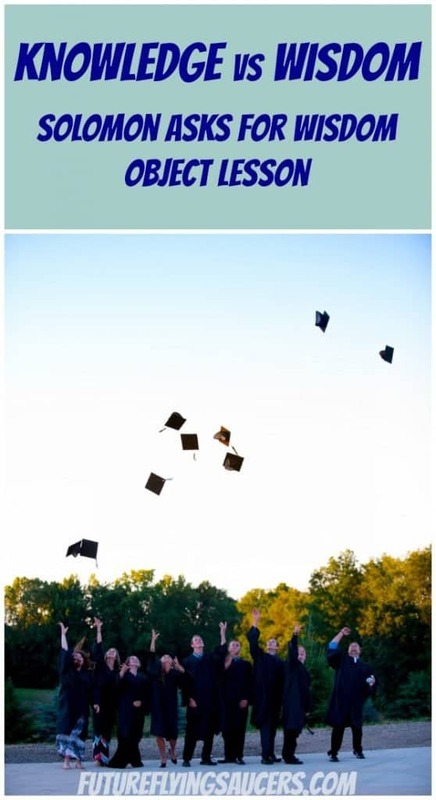 A simple-to-execute lesson plan for any parent or teacher. Life application, critical thinking questions to get kids to examine their own spiritual walk. 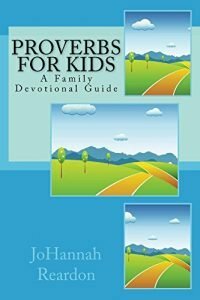 You will also receive Bible lessons, tips for teaching kids, and Children’s Ministry ideas. By using this form you agree with the storage and handling of your data by this website, and understand that you will receive weekly emails from FFS. Anne Marie is a Bible Teacher and Bible curriculum writer with more than 25 years of experience. She has created Bible lessons and taught children about Jesus at churches, camps, Christian Schools, and conferences. She is the owner of FutureFlyingSaucers Resources where she helps busy parents and church leaders teach fun, flexible, multi-age, budget-friendly bible object lessons that enhance the spiritual growth of children. She lives with her husband and three children in South Carolina.